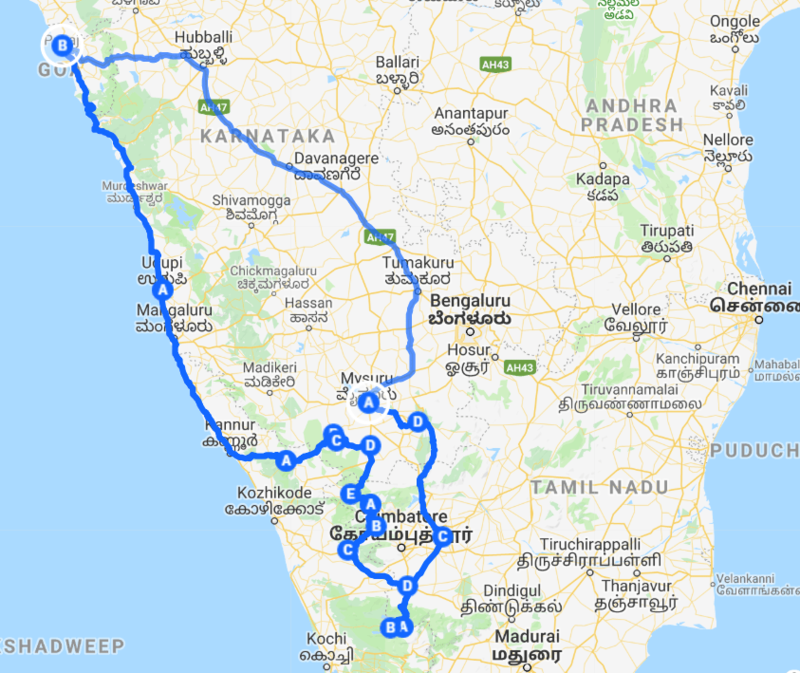 On our recent 6 day 2,100 km long road trip to South India, I had some really interesting conversations with my boys. One such conversation involved the government’s “Incredible India” campaign. At that time we were driving on the ravaged rural roads of Kerala and they wondered what was so incredible about it. I left out common stuff like lakes, beaches, waterfalls and caves, or anything that was man made, like tea gardens and vineyards. They thought for a while and started naming countries, none of which fit the bill, although the USA came pretty close. I explained that the incredible thing about India was that we didn’t need to leave our homeland to experience all these natural features. Only a few countries could boast of such a wide range. This was besides the fact that no other country could come even close to our wide variety of cultures, languages and cuisines. For all the problems that India has and will continue to have, I think this country is truly incredible.